Yet another moment of Drool! 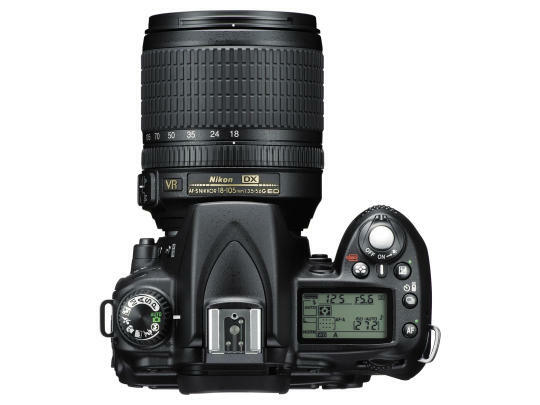 Nikon announced the D90 model, which will be the first DSLR to do video! More details on CNET. Haha, well I have no regrets! Anyway, I can still do video on the old point-and-shoot. Let the DSLR video technology settle in first. Seems it can only do 5 mins max per clip. woah! what a piece of news for the morning..hehehe...as much as i adore my nikon, i really dont see the point in the video function. and if's only 5 mins, cant even record the preparation of a simple nigella express dish..haha! they should focus on creating cheaper, better lense rather than doing that, imho...hehe..
hahahah! yeah i'm not that into video yet, so actually makes no difference to me. Anyway the video technology just come out on dslr, no use jumping into the wagon so fast.